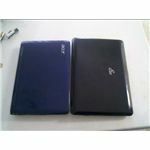 If you're looking to buy a netbook, Asus and Acer are your best choices--but which one is better? 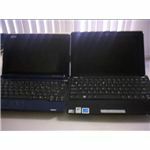 This article looks at the pros and cons of both companies products, giving you a full comparison so that you can decide which netbook is right for you. 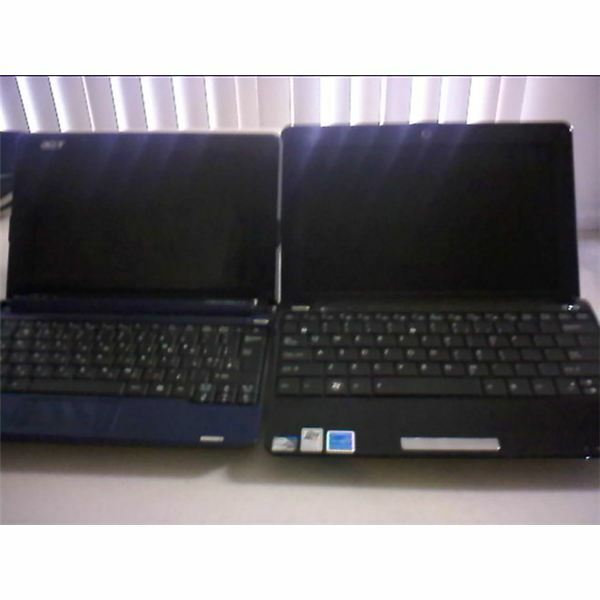 So you've heard about these netbooks and think they're really cool but aren't sure which to buy. Everyone says that Acer and Asus are the ones to go for but which one should you get? The truth is, these two companies are putting out very similar products and your choice is going to be a matter of personal preference on some minor details. Here are a few things to help you out on your product selection. 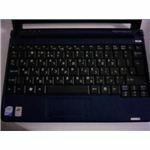 For the purpose of this article I took a look at the Asus Eee Pc model 1005HAB-BLU001X and a Acer Aspire One AOA150-1316 and also talked to people who had had both netbooks for at least 6 months. 8.9" or 10.1" screen size. The main difference in availability is where you can buy them. Not every store carries both so you'll need to shop around. 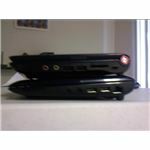 For instance, I know that the WalMarts I have visited all only carry Acers while Best Buy only carries Asus. This might affect your choice if you like to shop at a particular store. The pricing between the Acer and Asus models is also comparable. 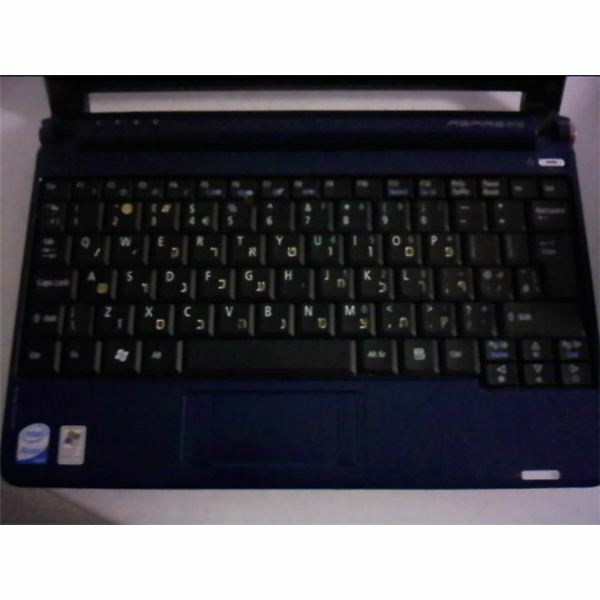 The current price for the standard netbook (10.1" screen, 160GB harddrive, XP, 3 cell battery) is around $300. It will be a little more if you get the 6 cell battery and a little less if you are willing to brave Linux. Bluetooth will add a good $50. Acer and Asus seem very careful to keep their prices in line, since a gap of even $20 can make a difference in product choice when you're dealing with a tight budget. Both netbooks are well designed, featuring a comparably beautiful finish that is bad for fingerprints but nice if you keep it clean. As long as you get the newer models, both sport comparable screens as well (Asus previously had a lower quality screen but recently brought theirs up to speed). The main form differences come in the layout of the keypad and keyboard. This simply depends on what you like. Asus: Has a flattened keyboard which allows for wider keys but less key differentiation (they are not pyramid shaped like normal keys are). Some of their models feature a touchpad that is built into the form and designated by a textured surface rather than a pad (see pictures). 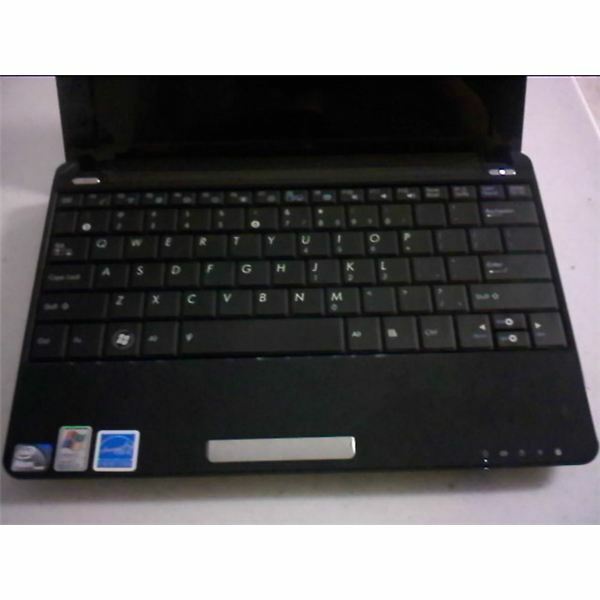 This is an excellent innovation that makes using the touchpad much easier. Also, all of the Eee PCs I have seen sport a screen that, when open, dips down slightly behind the keyboard, which is a little different than the way normal laptops are built. Another note on form: If you get the 6 cell battery it is a little larger than the 3 cell and will protrude slightly, especially in the Acer. 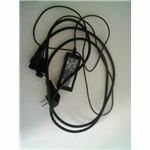 However, while it look a bit odd from the side, it is designed so that it sits well on a desk or your lap so it is no problem. Both being small little guys, they are definitely portable. 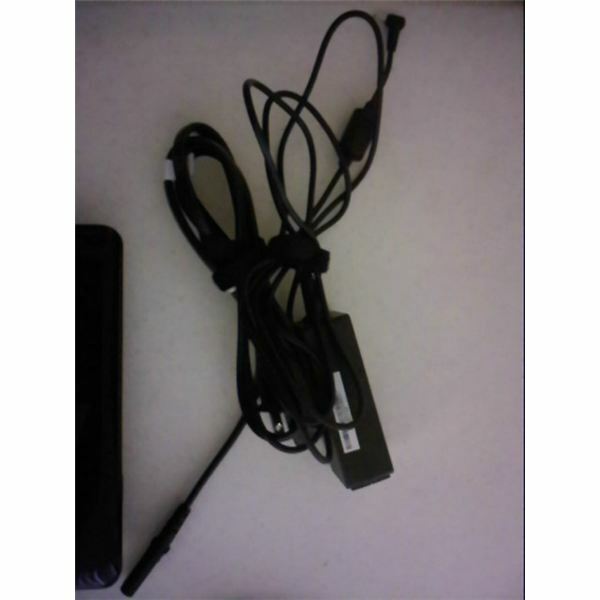 The Asus has a thinner cord that is easier to wrap up and take with you on trips that outlast the battery life. Also, if you get the larger (8700mAh) battery it is built into the computer better than the 6 cell battery on the Acer, which makes the Acer a little more bulky, but not by much. It is important to note that, as far as I can tell, the Asus battery is not as easily upgradable like the Acer's. If you get the Asus at Best Buy you'll be stuck with the smaller battery providing 3.5 hours of battery life.While you can buy new battery on Amazon, they are nearly a $100 for a smaller one, while the Acer sells a 9 cell battery for only around $60. This will be bulky but also give you an incredible battery life of up to 10 hours, so the extra bulkiness can be offset by leaving the cord at home. Granted, if you are willing to just shell out the extra money up front to Asus you can get the model on Amazon that provides the larger battery. 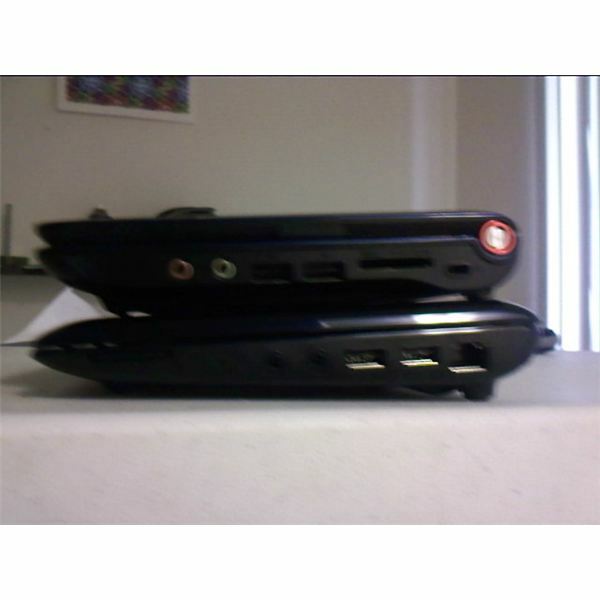 These are netbooks. They are cheap. Don't expect to be able to drop them and have them hold up well. On the older models of the Asus there is a huge problem with the screen become distorted and disconnected. I know of at least three people who have this problem, even though they have only had the computers for about 6 months. The screens connection will either become loose and won't turn on at times or will begin to become warped around the edges. However, Asus has in their recent models upgraded the screen so this problem may have been fixed. Still, I would recommend taking advantage of any protection plan offered at the retailer if you choose to go with an Asus. There has also been significant problems with the batteries on the Asus failing within only a few months. But Asus has provided a limited warranty to try to resolve this controversy. Again, you might want a protection plan to cover this. The Acers I have seen all appear to be holding up well although I have heard that some people have issues with their computers starting to freeze after a few months, indicating some relatively quick corruption in files. Both of these problems are simply related to the fact that these are small laptops that make you feel like you can toss them around. Just be careful and they should hold up fine whichever you go for. Otherwise, they are both running on XP so their software is similar. For a complete breakdown of the available specifications for both companies look at there is a good comparison on the Wiki for both the Acer Aspire One and the Asus Eee PC. It is hard to see if one has an advantage over the other because they keep it comparably close. The hardware and pricing are a toss up. All models are available online but selection is limited in stores, so look at where they are available. The Asus has a better form with their flatter, wider keys and new innovative touchpad and better portability if you are willing to shell out the extra $100 for the better battery up front. 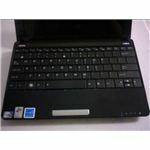 The Acer has had less durability issues and has a form that some would prefer to the Asus, particularly if you are going to use a usb mouse and bypass the touchpad altogether. The Asus offers a software package to assist with your netbook but it seems rather undeveloped and only minimally helpful. The Asus is known to have more problems so I would definitely suggest getting a protection plan for it but then this will limit the model you can get and add another $130 to the pricetag. Good luck and hope this helps. Feel free to leave any questions, comments, and feedback.